A great pyjama set for your child at a great price for you. 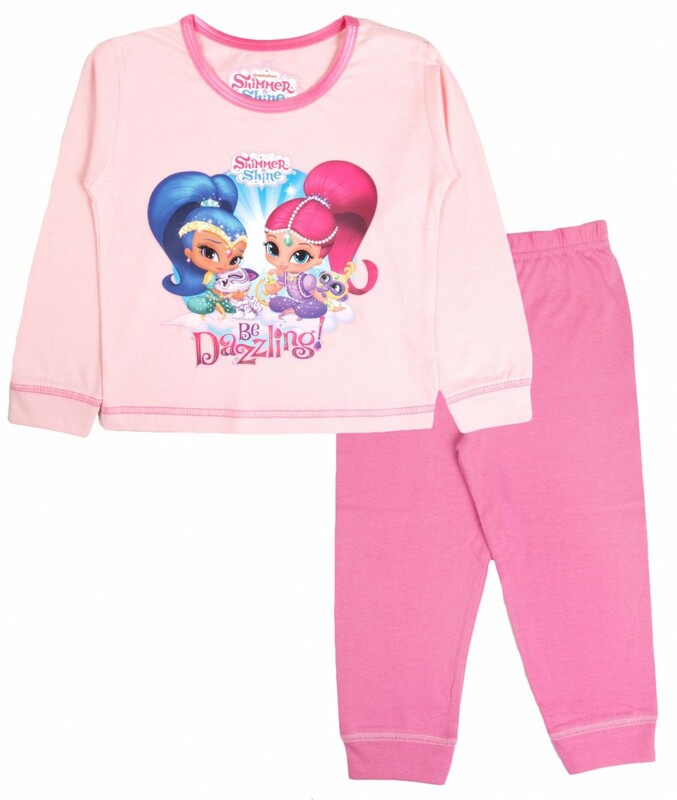 This official Shimmer And Shine set is 100% cotton and machine washable. 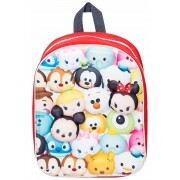 The designs feature images of the very popular characters Shimmer And Shine with various logos. The sets comprise of a long sleeved top and full length trousers.. Available in sizes: 12 -18 months, 18 -24 months, 2 -3 years and 3 -4 years.